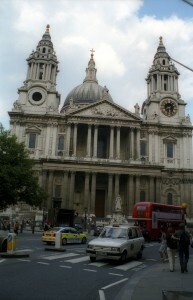 Churches and castles make up most of this installment of the top 60 tourist attractions in the United Kingdom. 40. Kensington Gardens, London — This extensive parkland abuts Hyde Park (see #44 above) and includes a sunken Dutch garden, an Italian garden, and other floral and landscape displays. 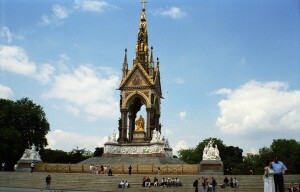 The Albert Memorial is featured in the southeastern corner of the gardens. 39. Bodiam Castle — This classic castle, complete with its moat, located in East Sussex, is essentially a shell. The interior of the castle is in ruins. 38. 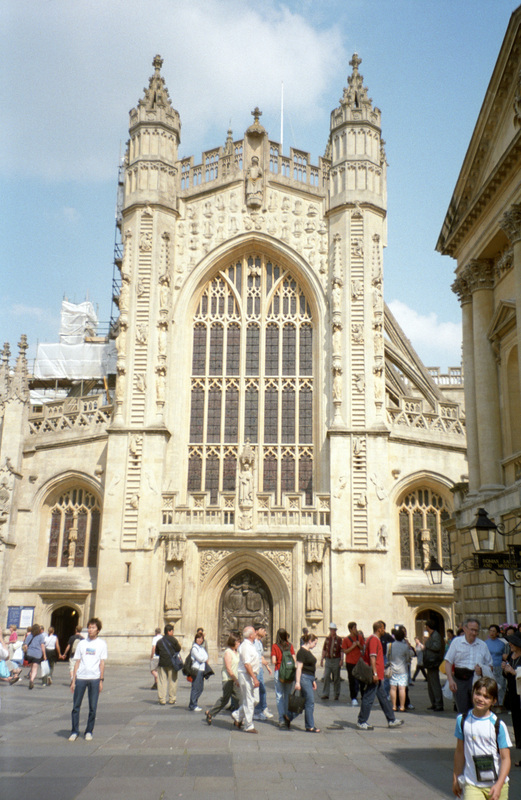 Bath Abbey, Bath — This church was once a Benedictine Monastery. 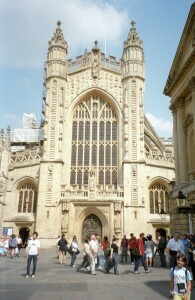 Now the Abbey Church of Saint Peter and Saint Paul is a major attraction in the Georgian city of Bath. Its fan-vaulted ceiling is a stunning feature. 37. Winchester Cathedral — This huge cathedral, the longest Gothic church in Europe, is not only impressive as a religious building, but it has actually been celebrated in several musical compositions. 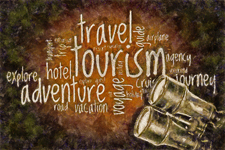 The most famous of these is the song, Winchester Cathedral sung by the New Vaudeville Band in 1966. 36. St Paul’s Cathedral, London — One of the world’s most famous churches was built by Sir Christopher Wren when he rebuilt London following its devastating fire in 1666. 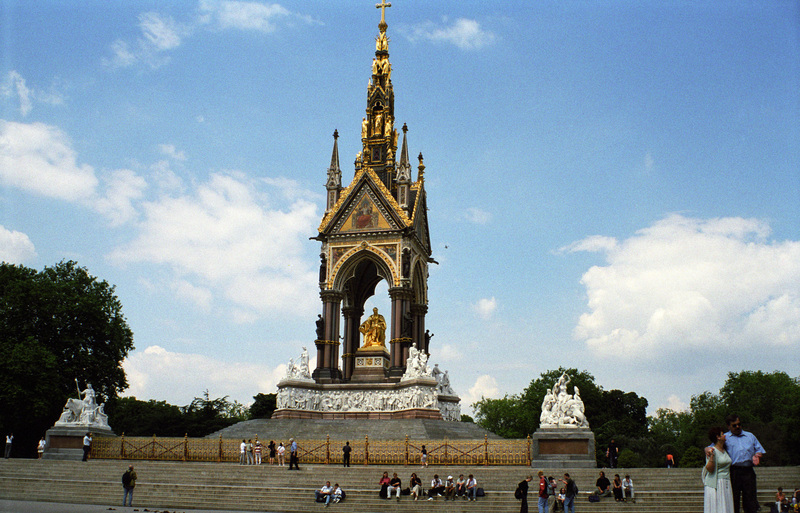 It dominates the skyline of London and has been the scene of many Royal events, including the marriage of Sir Charles and Lady Diana.